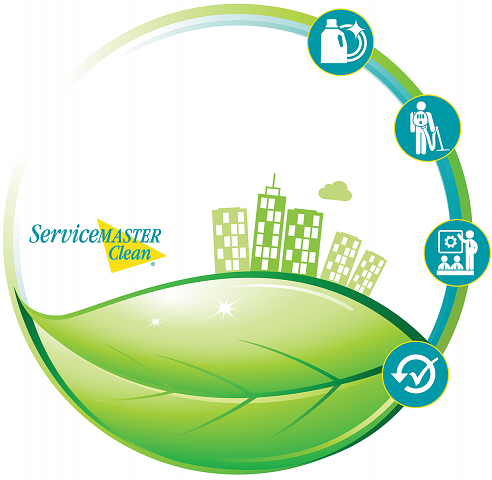 ServiceMaster Clean of Fredericton has been providing reliable, outstanding janitorial services for over 65 years. 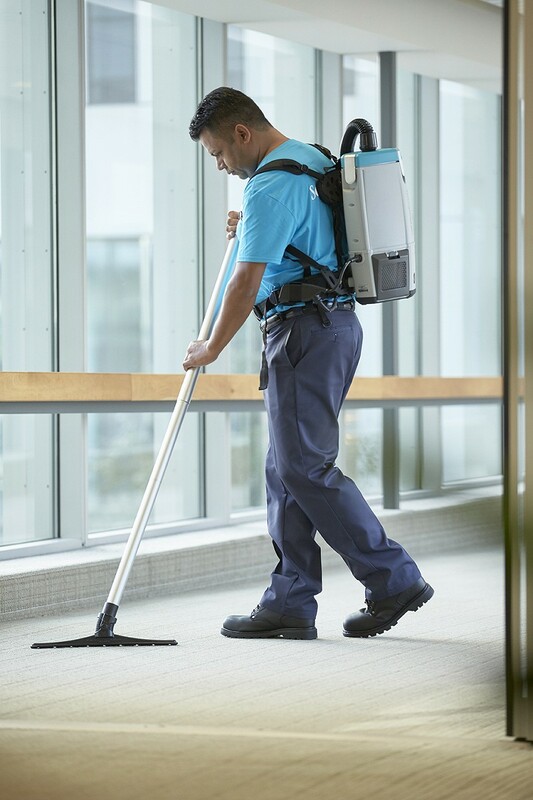 You can rely on us us to maintain a consistently clean, healthy and well-kept workplace environment for your commercial facility, every day. 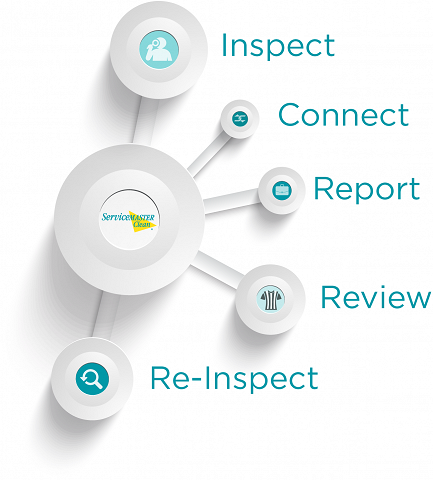 ServiceMaster Clean of Fredericton is a results-driven company, aiming to do the job right consistently, every time. We strive to make your job hassle-free. If we don’t meet your expectations the first time, we’ll work to correct it immediately. You can count on us!